Vanessa became infatuated with the Rocky Mountains in 2007 while working a summer season in Estes Park. 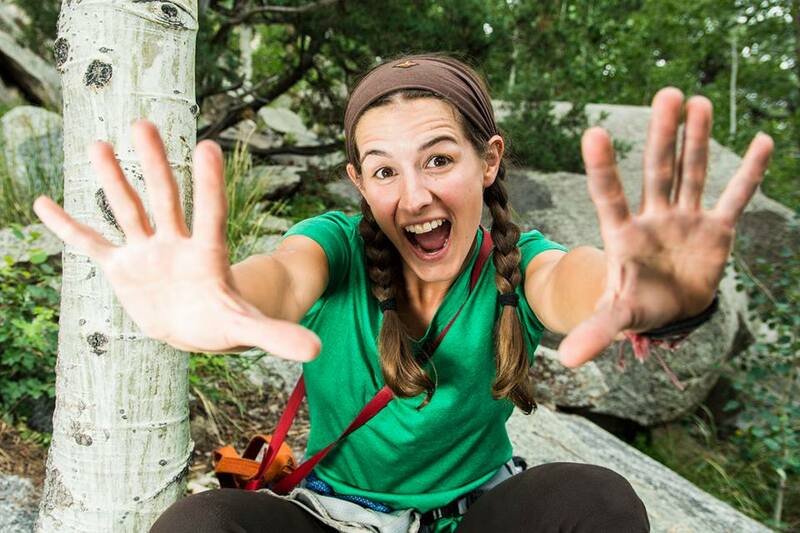 After graduating from The University of Texas at Dallas, she made Estes Park home and began cultivating her mountain adventuring skills. Vanessa finds joy in all outdoor activities including rock climbing, back packing, fly fishing, skiing, yoga and reading books in hammocks. Her passion for the ocean equals her passion for the mountains after living on a 44’ Hylas for six months on the Pacific Ocean. Vanessa’s travels have taken her overseas and around the country in search of culturally rich experiences and serene, secluded landscapes.